When people select a church home, many factors come into play. The denomination, the location, the pastor, the friendliness of the congregation, the helpfulness of the church staff, the availability of youth programs … even the church website can play a role. 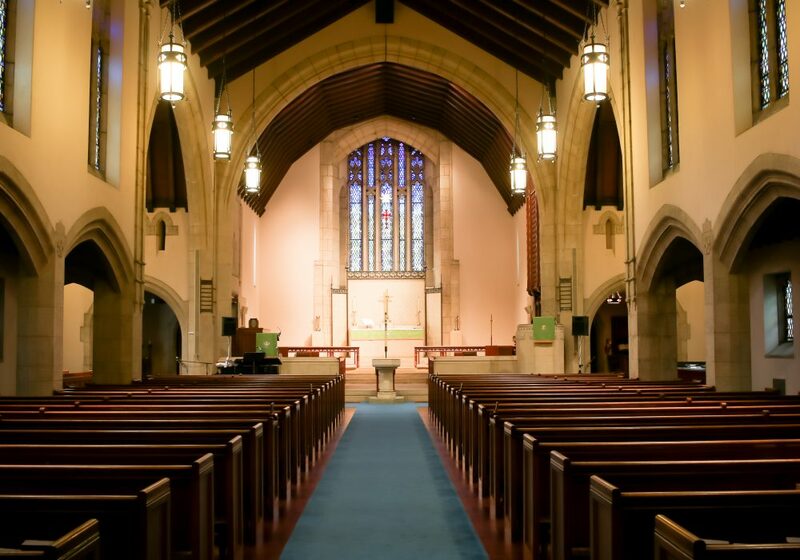 The beauty and facilities of a church may also influence the decision making process. Ebenezer has been blessed with a beautiful, spacious facility in the heart of downtown Columbia, SC. Our facilities are large enough to accommodate a wide variety of social and community events, but yet small enough to be warm, welcoming and comfortable. In fact, we think we’re the perfect size … and a perfect fit for anyone looking for a new church home. In 2016, Ebenezer Lutheran Church was awarded a generous grant by the Richland County Conservation Commission to restore the cupolas that reach up to the heavens from each of the towers that flank the Palladian windows of the Chapel. Learn more about the history of the Chapel and how the “Old Church” was restored to its original beauty, all to the Glory of God.